Malaysia's former ruling party picked a familiar face as its new leader on Saturday, as they grapple with a spectacular defeat in a May general election that pushed them from power after more than 60 years. 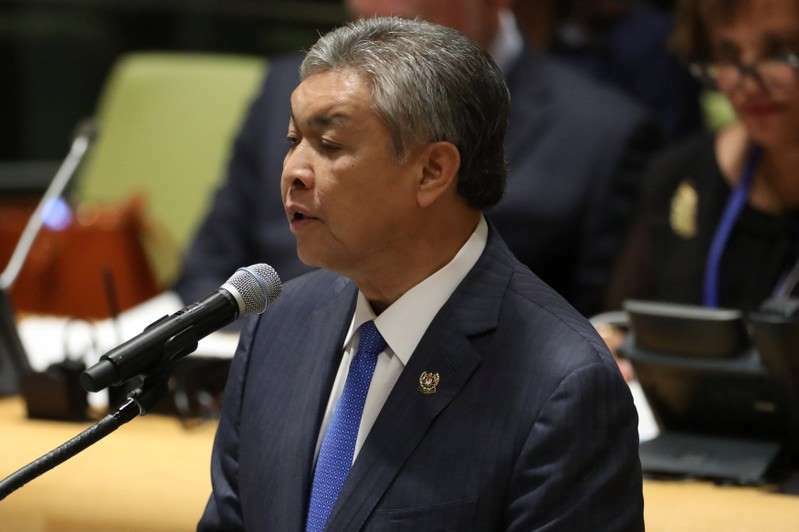 "The people have high hopes that UMNO will continue to fight for the interests of religion, race and the country," Ahmad Zahid said in a statement after he was declared the new party leader. U.S. authorities say more than $4.5 billion was misappropriated from 1MDB, and that nearly $700 million from the fund was diverted into Najib's personal bank accounts.